Band to Join, Vocalist, Vocalist - Baritone, Vocalist - Tenor, Vocalist - Soprano, Rhythm Guitar, Lead Guitar, Acoustic Guitar, Bass Guitar, Drums, Other Percussion, Trumpet, Saxophone, Keyboard, Piano, Flute, Vocalist - Alto, Upright bass. 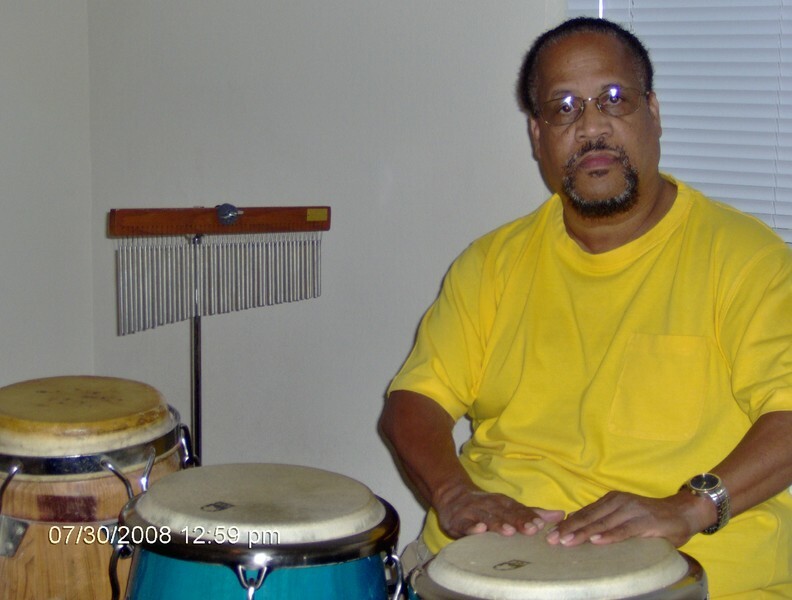 I am a percussionist and love to play jazz, latin jazz or afro-cuban jazz as well as RB. I also have benn playing Eastern Asia type rhythm (Turkey, India etc.) Recentllu played percussion with the Max Groove Group in Kansas City and Wichita KS. 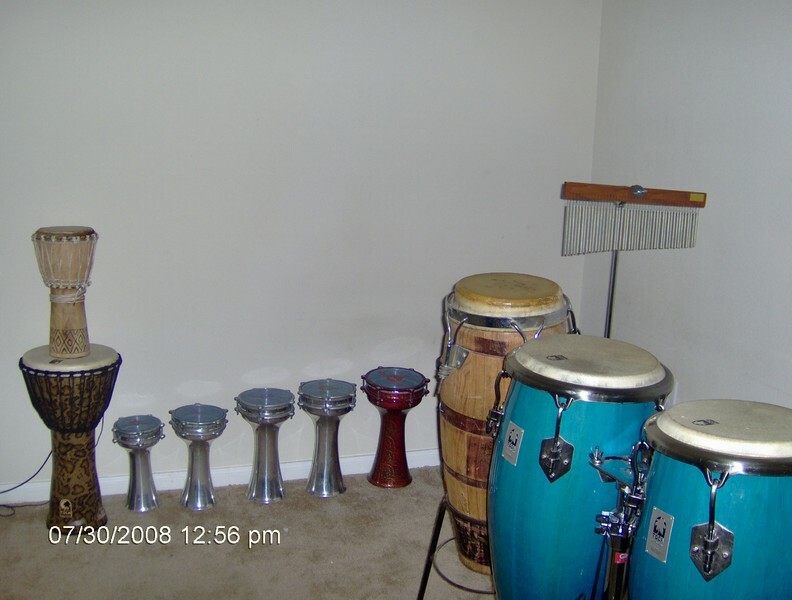 Conga (quinto,tumba),2 Djembe;s, 5 sizes of Darbuka drums from turkey. Shakere and 32 bar chimes. Also drum microphones.